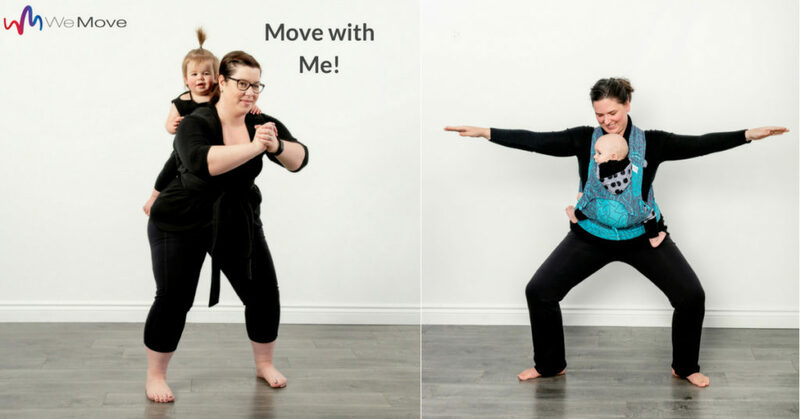 Drop-in Classes at We Move SK! 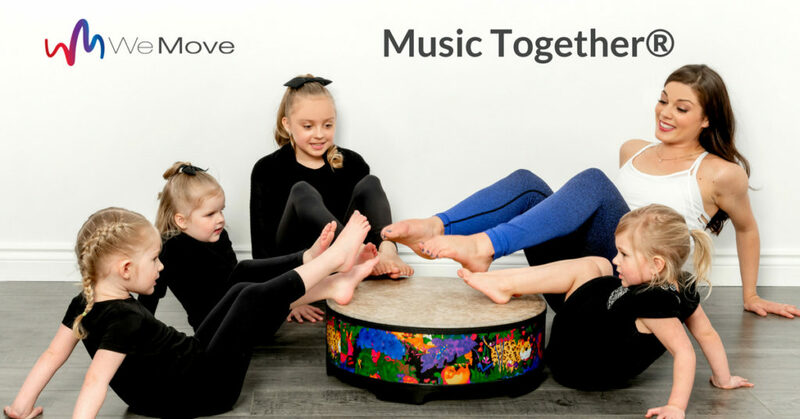 Music, dance, play, learning, family bonding, fun – these are just some of the things you’ll experience in a Music Together® class at We Move. 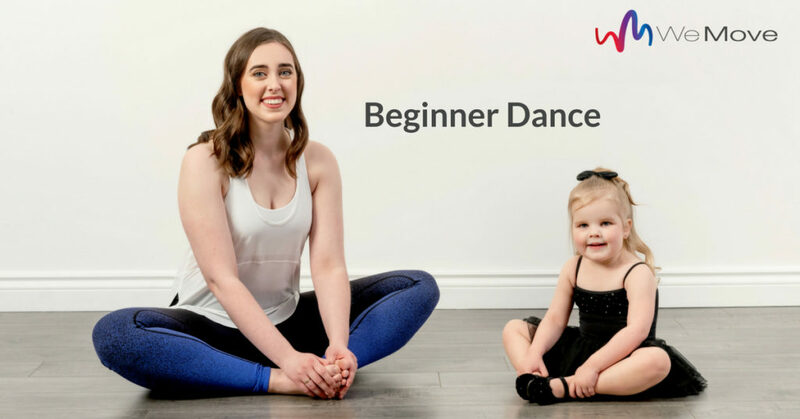 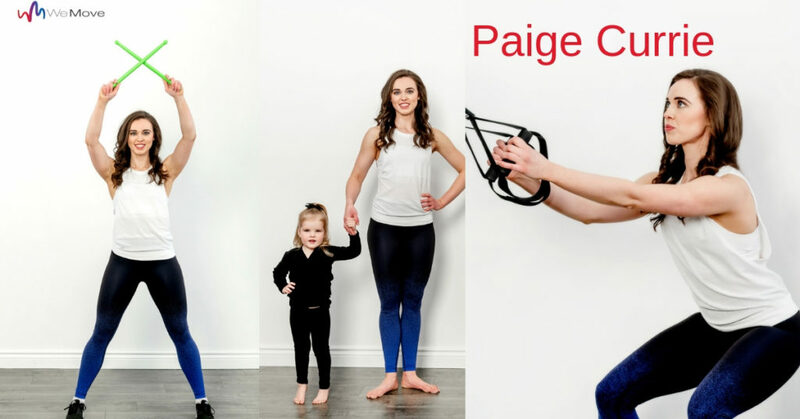 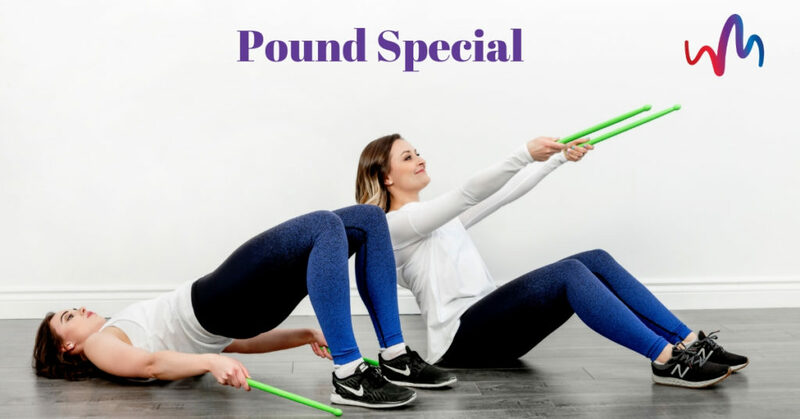 Dance Classes – Promo Inside! 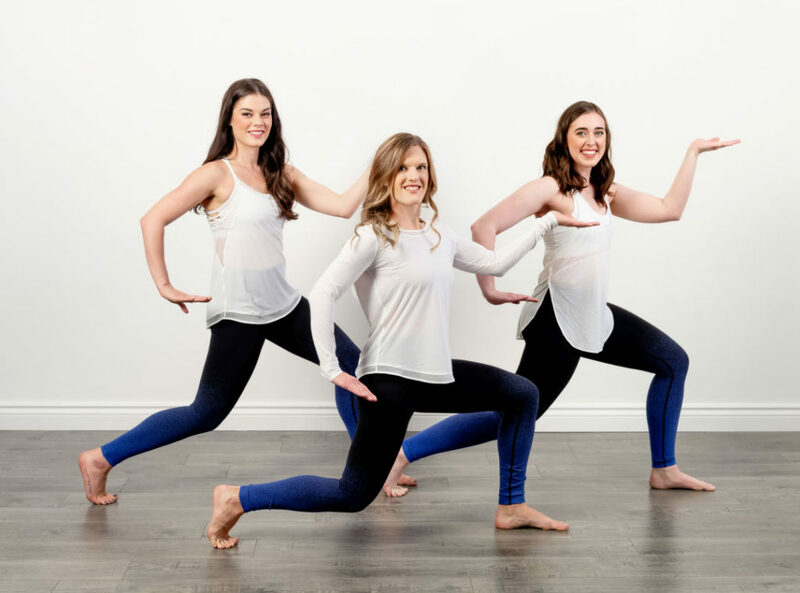 Time to try something new – Summer workshops and Trial classes! 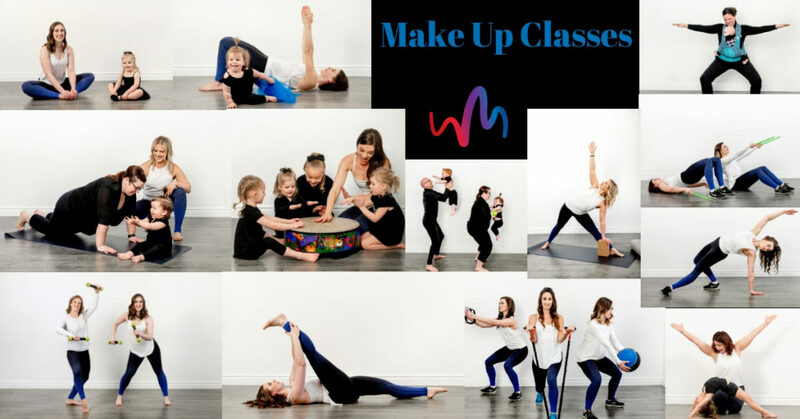 The class that started it all – Zumba®! 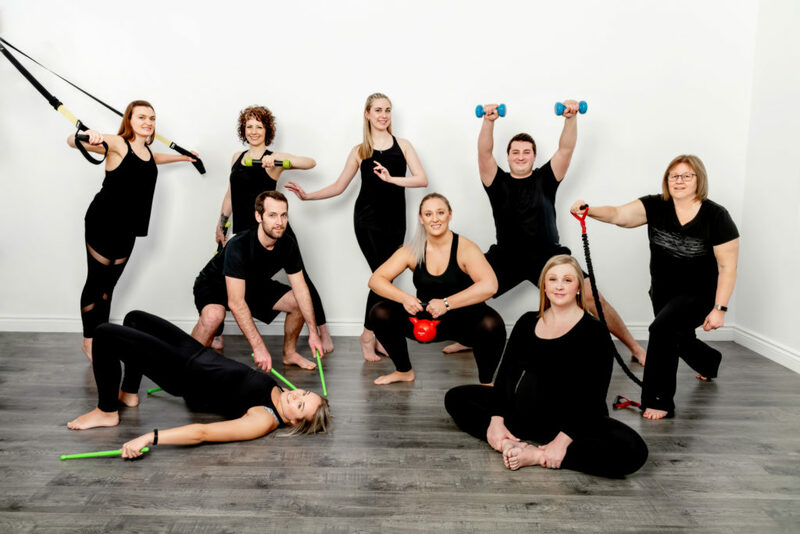 We’ve Been Hard At Work!